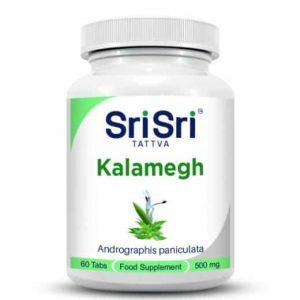 A herbal jam consistency which supports immunity, rejuvenates health and restores vitality and energy levels in the body. 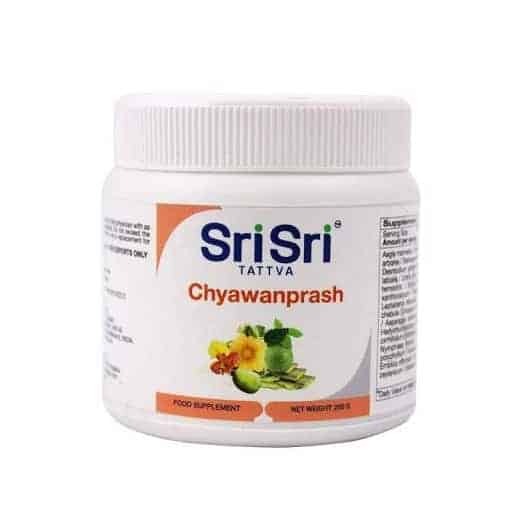 Chyawanprash is a unique combination of more than 40 different herbs. Ensuring highest levels of purity, this herbal formulation is prepared with the age-old, traditional techniques. 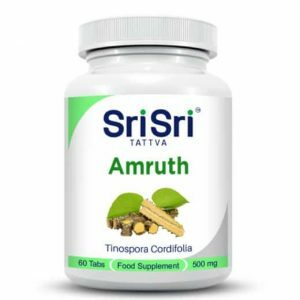 Enriched with the goodness of Amla (a rich source of Vitamin-C) & pure Honey, Sri Sri Tattva Chyawanprash supports digestion, absorption, assimilation and promotes youthfulness and longevity. 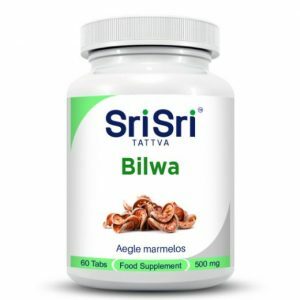 The herbal properties may also strengthen the sense organs, enhancing memory and nourish the nervous system. All these and more benefits make Sri Sri Tattva Chyawanprash an indispensable part of every healthy family. 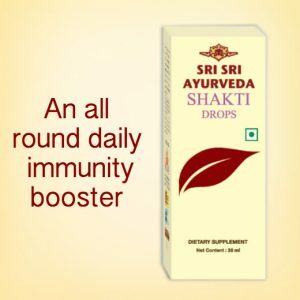 Use: 1 spoon a day or as recommended by an Ayurvedic practitioner. Do not exceed the recommended daily dose. Food supplement should not be used as a substitute for a varied diet.